Why is DuckDuckGo Called DuckDuckGo? From the outside, this company looks almost identical to Google, a minimalist design with a big search box. But when you look carefully under their hood, you’ll notice some differences. At first, you may notice favicons in search results, fewer ads, infinite scrolling and a slick !bangs feature, but it’s not until you dig a little deeper that you realize a key substance in their foundation. DuckDuckGo is widely known as the search engine that doesn’t track you. They even put up a big billboard in San Francisco to prove it. Like Google, DuckDuckGo (DDG) is a search engine that aims to display relevant, timely results to their end users. But their emphasis on protecting searcher privacy alters the process of how they collect, store and display information in their search results. Unlike Google, DDG has a no filter bubble policy, it doesn’t track your browser, search history, device type, IP address, and usage behavior. “As long as you can tie searches together and you keep any shred of the information, any personal information that can tie things back to you, then I think it’s not truly private” said founder and CEO, Weinberg. And there is a long list of other signals and ranking factors that Google uses even when you’re logged out to display personalized search results – meaning the same query for two different users will display different results, sometimes drastically different. And by compiling all this information across different products (email, mobile, maps, etc. ), they not only know who you are, but according to Eric Schmidt, Executive Chairman of Alphabet Inc , “we know where you’ve been and we can more or less know what you’re thinking about.” Creeped out? Don’t worry, you’re not alone. DuckDuckGo hatched in 2008 by Gabriel Weinberg with the goal of improving the search experience by reducing spam and including instant answers. After selling his last company, Opobox, to classmates.com for $10 million in 2006, the MIT grad found himself juggling a few different concepts: structured data, Quora-style Q&A and programmatically combating search spam. 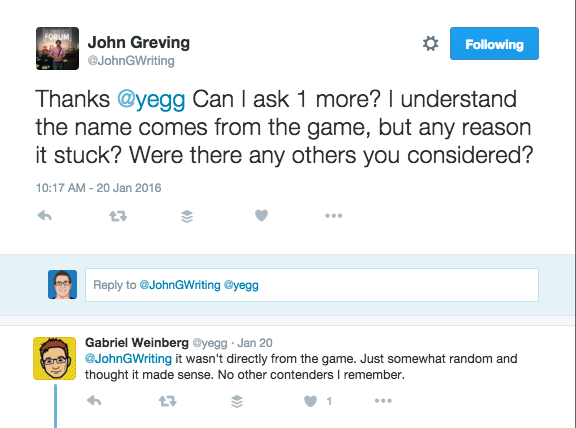 “I started all of these projects independently and none of them really took off,” Weinberg says, “then I realized, maybe if I put them all together, there might be an interesting experience there.” The result was DuckDuckGo, a search engine offering direct answers to people’s queries, rather than merely delivering a list of links. 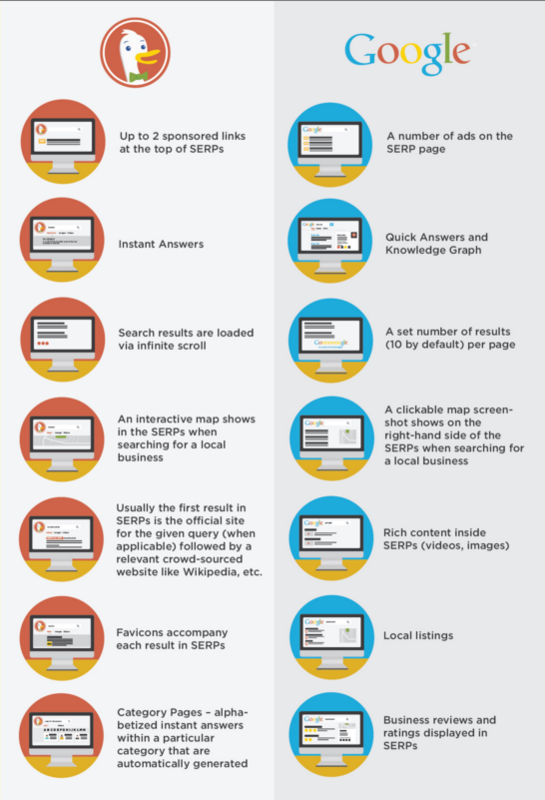 Below these Instant Answers, the site still displays traditional, link-by-link search results syndicated from third parties like Bing, Yelp and Yahoo!. Why is it called DuckDuckGo? Not every brand name has a secret message hidden in their letters and the story is no different with DDG. Simply, Weinberg just liked it. The name was derived from the popular children’s game (or adults), Duck, Duck, Goose, but it’s not a metaphor, according to their community page. 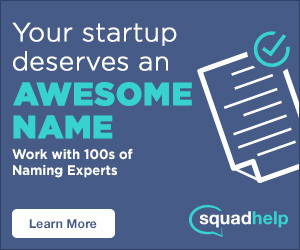 And yes, like “Google it,” you can turn it into a less common verb, “Duck it.” For the first three years, Gabriel bootstrapped the company until raising $3 million from Union Square Ventures, the same VC firm that backed Twitter, Tumblr and Foursquare. They currently employ about 40 employees and are headquartered in Paoli, Pennsylvania. “Our biggest challenge is that most people have not heard of us,” Weinberg says. “We very much want to break out into the mainstream.” And although this still may be true, partnerships with Apple and Mozilla in 2014 seem to be paying off. At the end of 2015, DDG reported that they received 3.25 billion search queries for the year, that’s up 74% over the same period last year. Additionally, they attracted more than three million unique visitors on desktop in October, which represents 100% year-over-year growth. And although this insane growth should be applauded, we ought not to forget to compare these figures to their competition. It’s believed that Google receives ~100 billion searches per month or 1.2 trillion per year. Don’t trust my math, but if I’m doing it correctly, Google has more searches per day than DDG has per year. Holy DUCK!